Being a parent is a tough job, and there aren’t always easy answers to some of the difficult problems you may have to face. The upside is that you can be there for your children and try to guide them to experiencing better days ahead. The following advice will help you to get your children through difficult times they’re experiencing and allow you to connect with them on a deeper level. 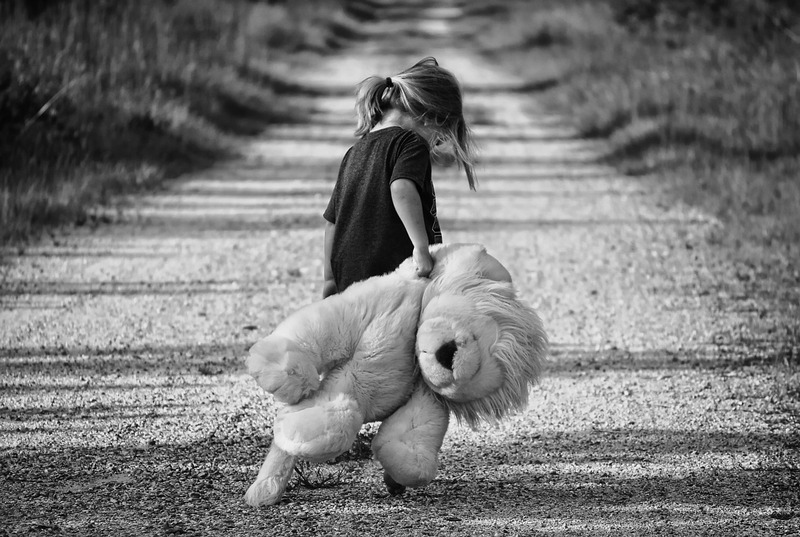 While it may be challenging at the time, they’re going to remember later on in life how you stood by them and were there for them when they needed you the most. You can help your children through difficult times by taking the time to truly listen to them. Just because they’re young or inexperienced doesn’t mean you should assume they don’t have any important information to share. Instead of making assumptions and jumping to conclusions, you should treat them maturely and hear them out. There may be new and pertinent details about a matter that they’re willing to share with you to help you better understand where they’re coming from. Give them your undivided attention when they require it instead of trying to discuss serious matters on the fly. You can also help your children through difficult times by putting yourself in their shoes. For instance, you may desire to have full custody if you’re going through a divorce when trying to determine a workable plan. However, maybe they want to spend time with your spouse as well, so you need to consider their feelings and what’s best for them. Help yourself by sitting down with a lawyer from Bristol solicitors so you can work together to come up with the best solution for both you and your children and future ex-spouse. What you want and desire may not be what your children need or want in their life at the time. Be considerate of their opinions and try to understand why they might be feeling a certain way instead of pushing your viewpoints on them. Although they may not be asking for it at the time, it’s okay to lend your advice and state your viewpoint on a matter given your experience. You’re the adult and have been through a lot more than they have in your life, so it’s likely you have some useful tips they might want to hear and consider. Sit down with your children when they come to you with questions or are feeling confused and help them sort through what’s on their mind in a healthy manner. It’s possible you’ll be able to relate to what they’re dealing with and they’ll see you as someone who’s trustworthy and dependable to open up to. Difficult times are going to pop up in your lifetime with your children whether you like it or not. Instead of running away from what’s happening, face it head-on using this advice. The upside is that you and your kids will likely develop a lot closer of a relationship in the process as well.